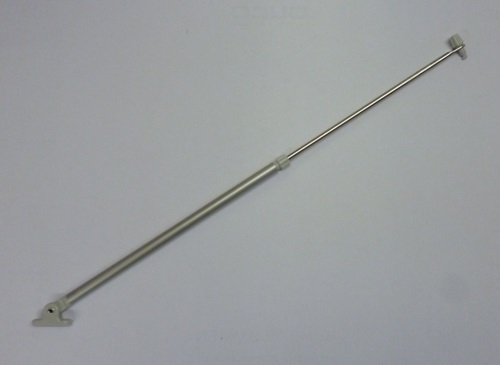 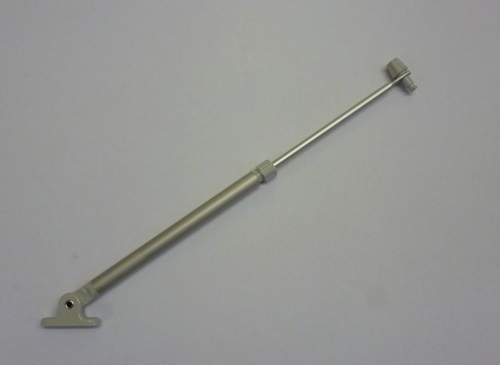 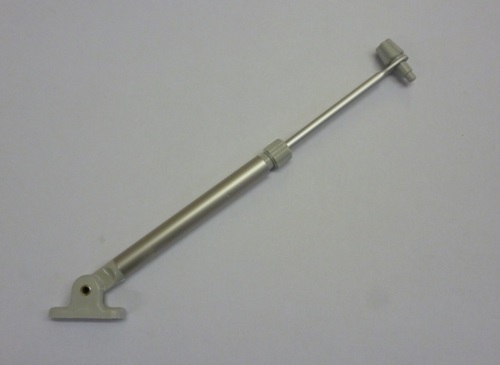 SATFS Lockable Telescopic Sliding Stay. 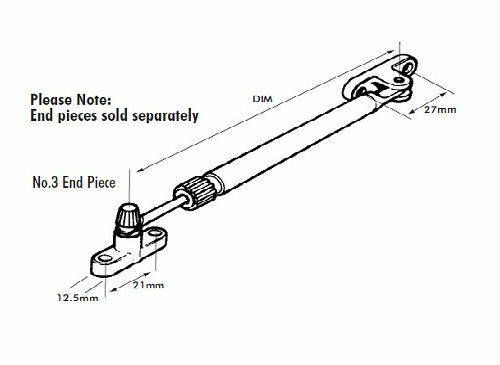 Please quote which end piece is required. 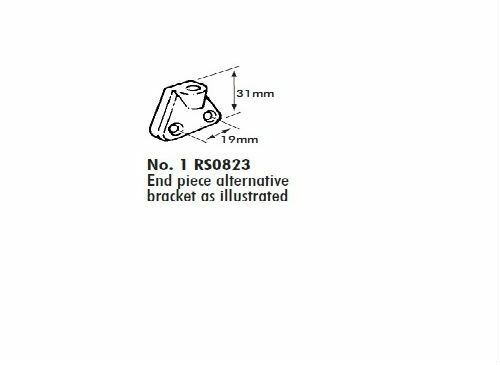 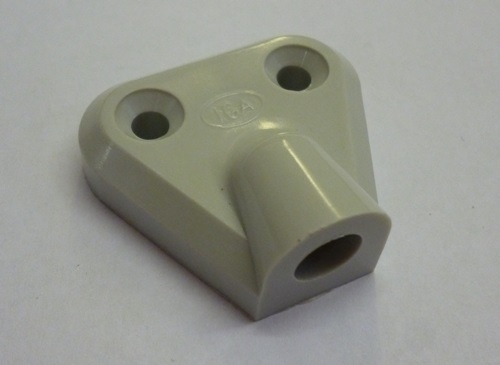 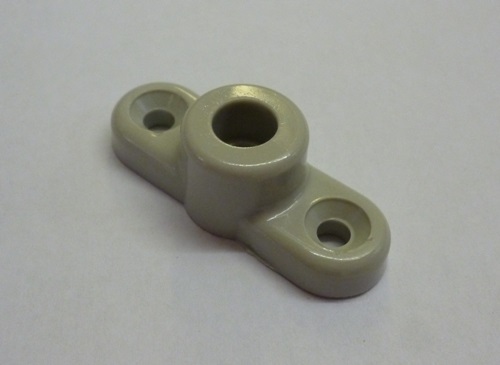 No.3 RS0819 End Piece STANDARD bracket as main illustration.